Have horizontal and vertical antennas in a same antenna. 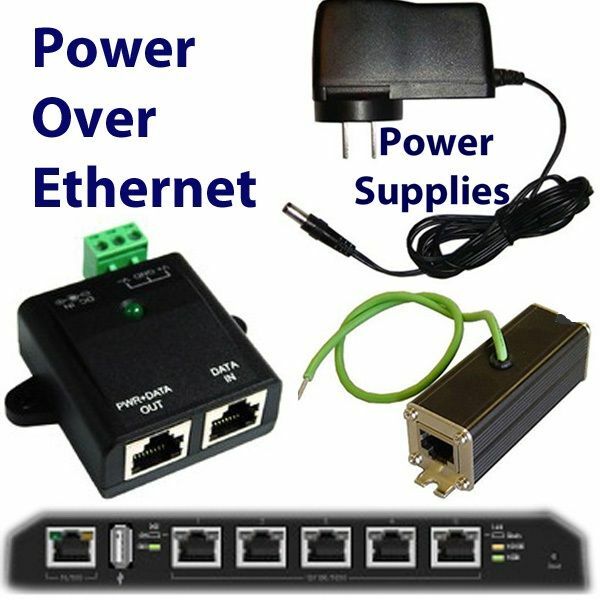 Optomized for high density, high number of end-users of IP, VOIP, IPTV and HDTV cameras. 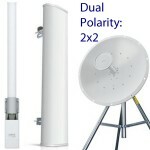 DUAL-POLARITY ANTENNAS are two antennas in one, one with horizontal and one with vertical polarization. 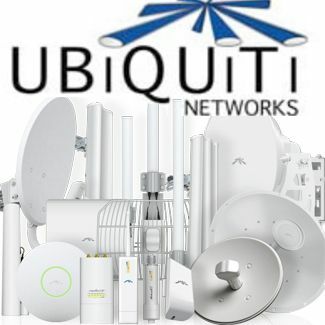 Ubiquiti’s RocketDish and Rocket combination can make a point-to-point link of up to 50 miles – with a like set on both sides of the link. 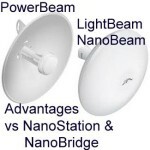 802.11n 2×2 (MIMO) is based on spatial streams (different signal paths), so it works better with antennas with different polarization. Note that 2×2 = MIMO – but not necessarily dual-polarization: Because MIMO does work with antennas of the same polarity. 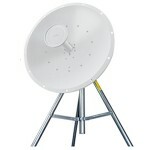 For example a dual feeder for RocketM, H polarized only, works very good. 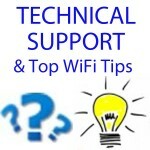 A simple router has only 2-3 antennas of the same polarization. But with same polarity, there is a big chance of receiving signals with the same path, and you will not benefit of spatial stream. MIMO makes antennas work smarter by enabling them to combine data streams arriving from different paths and at different times to effectively increase receiver signal-capturing power. 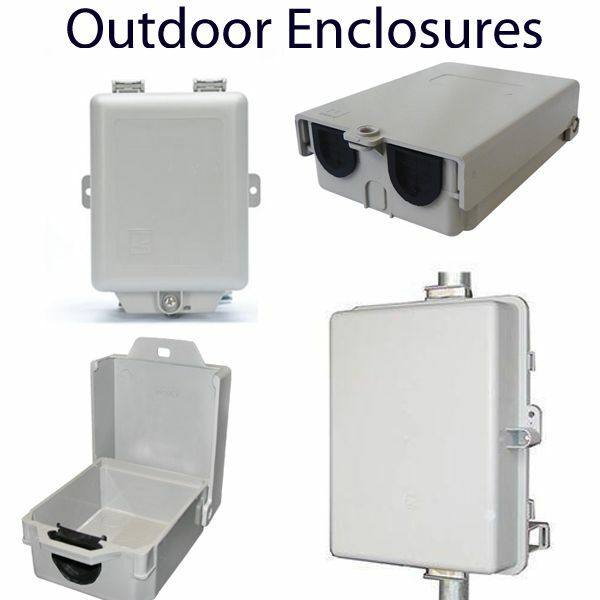 Smart antennas use spatial diversity technology, which puts surplus antennas to good use. 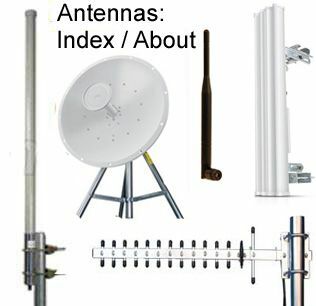 If there are more antennas than spatial streams, as in a 2×3 (two transmitting, three receiving) antenna configuration, then the third antenna can add receiver diversity and increase range. 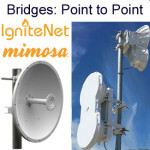 Our WISP customers that are providing both data and VOIP services, insist on solutions that include dual-polarity antennas. One of our customers set up a 22 mile link with Mikrotik RB411AHs with R52HN radios connected to dual polarity Ubiquiti 30dBi dish antennas. 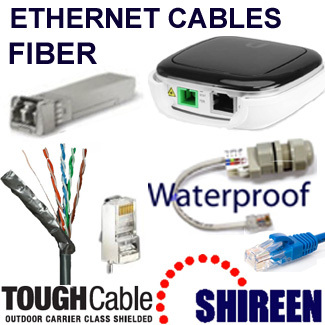 The link has true TCP throughput over 100Mbps. 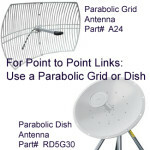 The link it replaced with similar single polarity dish antennas had about 10 Mbps. 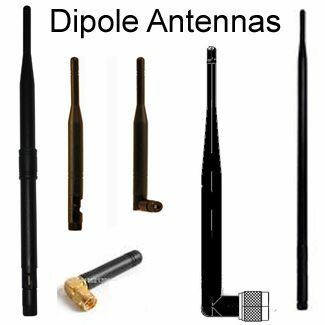 Just because an antenna is Dual polarity, does not mean that both polarities can be used at the same time by separate signals. 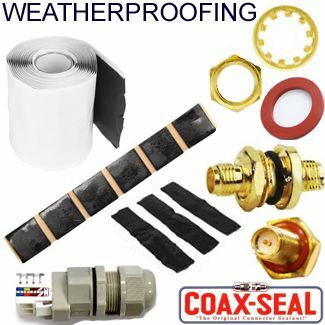 The internal coax or copper wiring may be shared by the two polarities, and bonded together in some way. 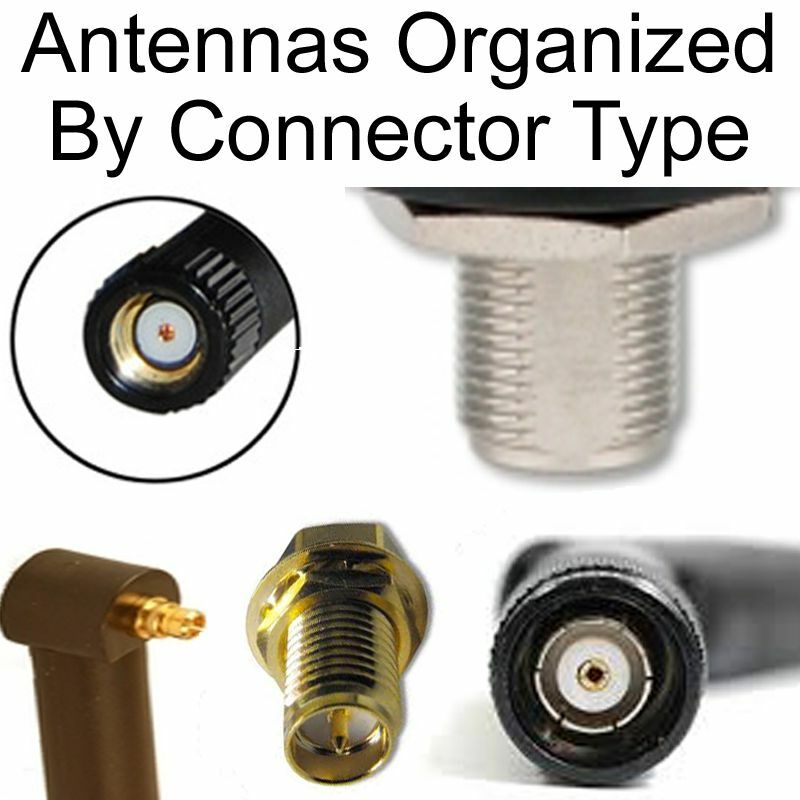 The Dual Polarity antenna has to be designed with two completely unique circuits to the antenna from the N connector, for both polarities to be used at the same time. 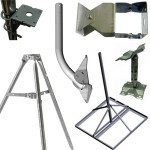 Secondly, Any two antenna elements near each other can work together two create the antenna beam: In the same way as an Omni or Panel antenna that is actually just several antenna elements placed so that they work together to increase gain and reduce beamwidth. 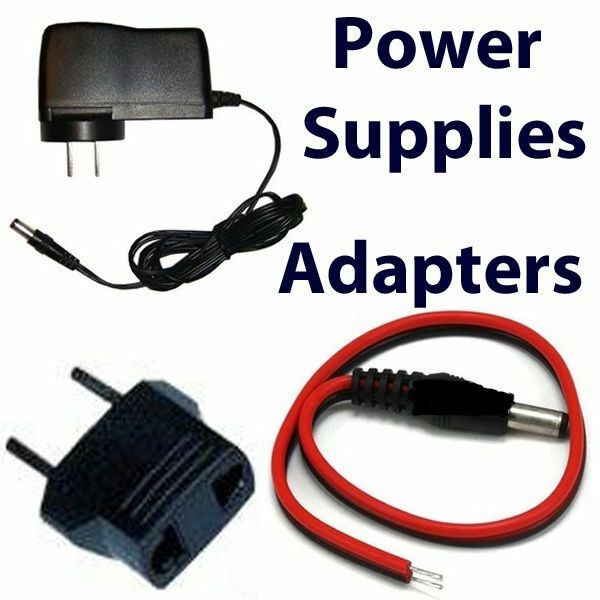 Its very common to use both polarities at the same time for the same signal, but a much different matter to have two separate signals and not have them interfere. Polarity isolation is often not enough when right next to each other. 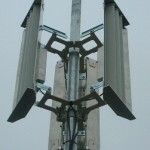 In theory, polarities of 90% difference equals 100% isolation, but in the real world its closer to 15-20 DB, but we’re not sure if that is considering between the antennas elements right there, or signal coming from the environment getting shielded out. Its very possible that 5.2 and 5.8 may not be far enough apart from each other to co-locate on the same antenna, however we do not know that for a fact (harmonics and such can play a part in this determination). 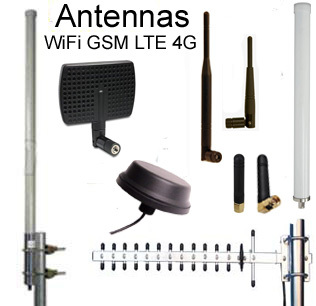 However, we are aware of many successful implementations using 2.4 and 5.8 from the same antenna. 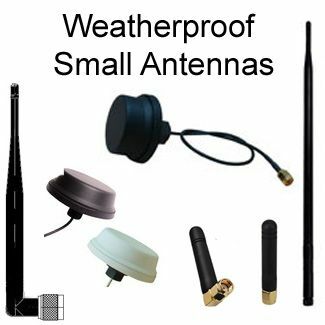 Not all Dual Polarity antennas are designed with the same signal characteristics and data stream characteristics: Data stream and signal characteristics of one, may not be the same as another.